Life Drawing Extravaganza – next Sunday! 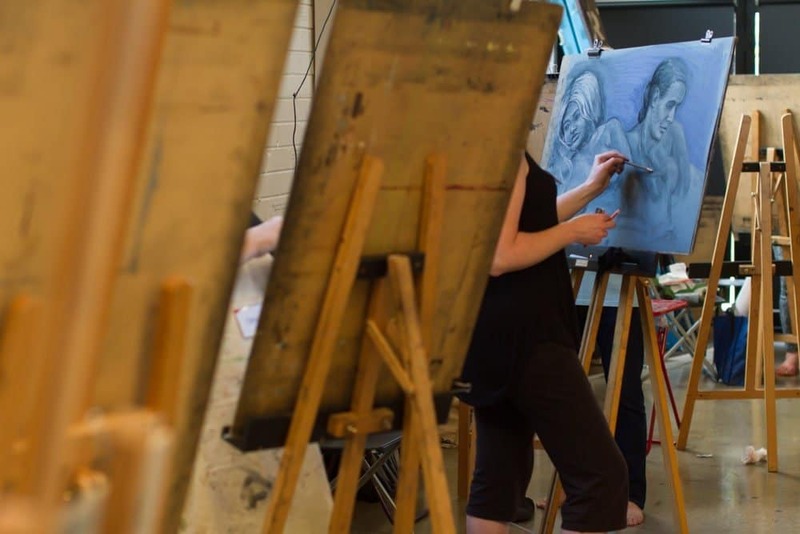 Home » Life Drawing Extravaganza – next Sunday! Join us for a fun day of drawing next Sunday at the LIFE DRAWING EXTRAVAGANZA! Draw all day from a ‘tableaux’ of THREE models stopping for a yummy lunch. After lunch the models will take the one pose for the rest of the day to give participants an opportunity to tackle more sustained drawings and/or paintings. Places are limited so please reserve your easel HERE.